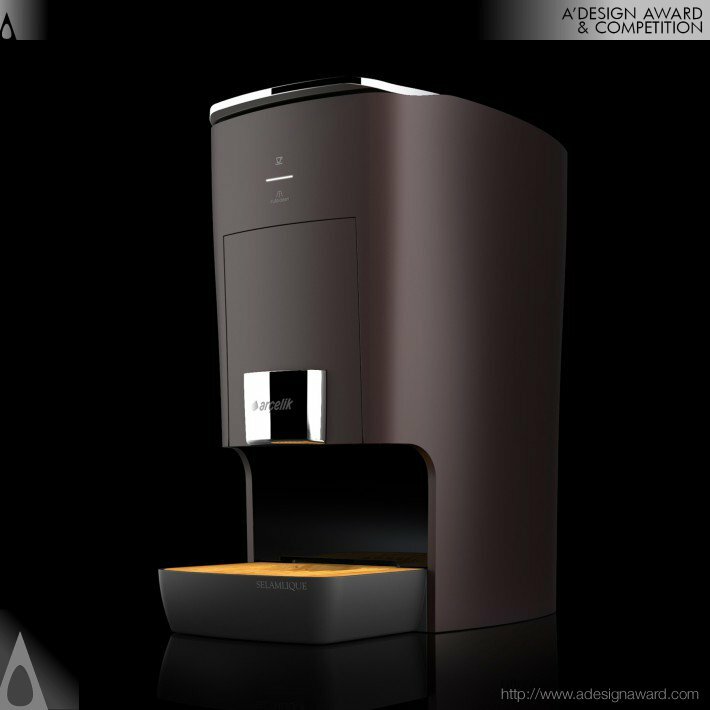 Arcelik presents the traditional taste of Turkish Coffee to the customers in an original and practical way with the use of coffee capsule.Real metal and wood materials used evoke a very special body colour combined with a high level of perceived product quality. 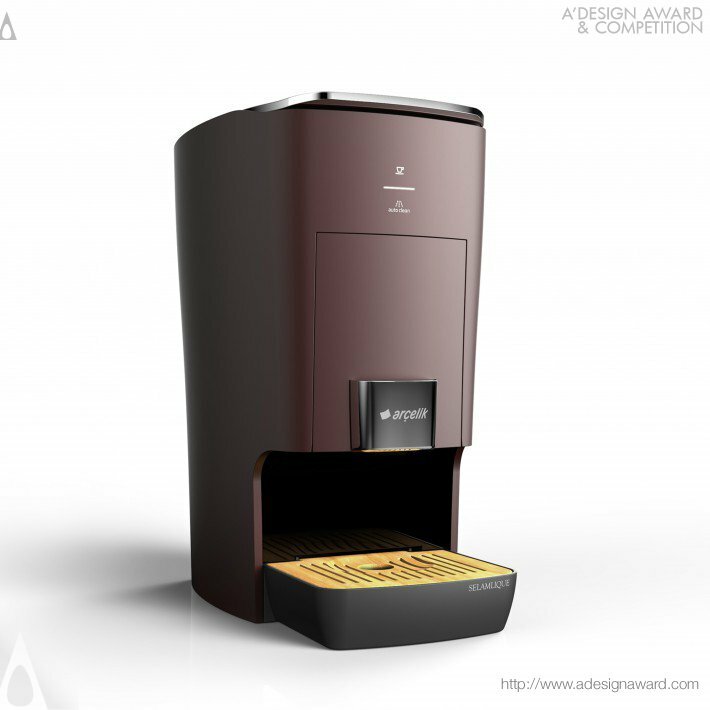 An extraordinary user experience is created by the use of magnets. In terms of general sense of form, it also refers to the traditional products with its unique curve on its main geometry, besides referring to the plainness. 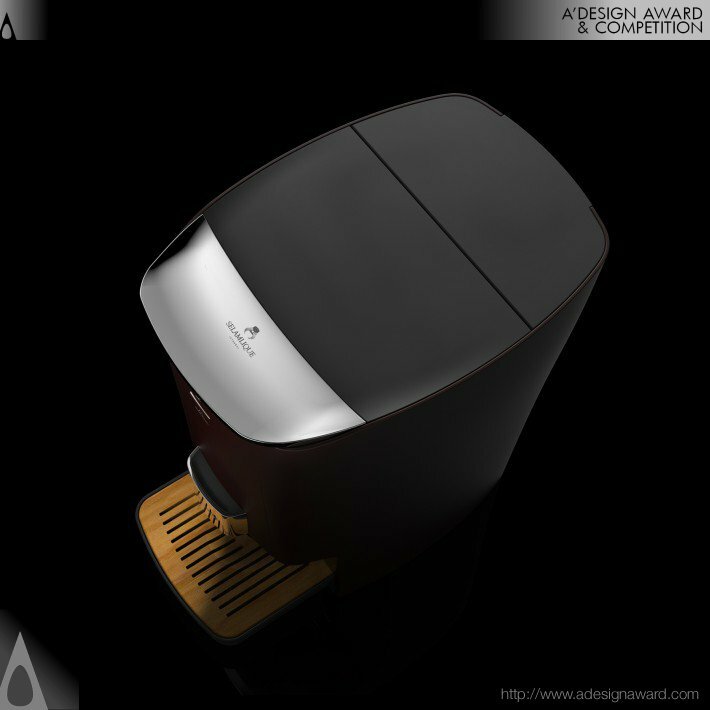 If you wish to have a very good turkish coffee machine with capsule design, please contact our secretariat and indicate that you wish to work with AA/18478908 for your turkish coffee machine with capsule project. We will process your request immediately and forward your requirements to AA/18478908. 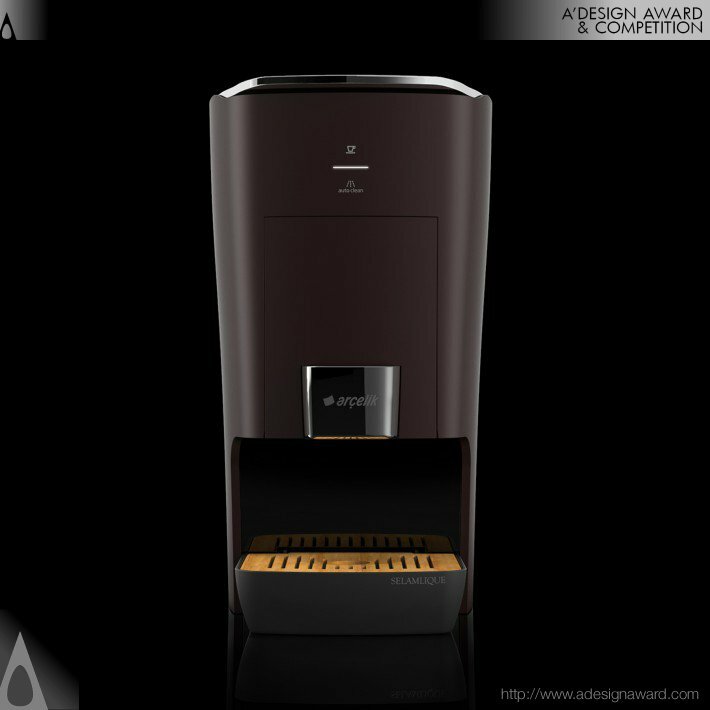 Request Consultancy for turkish coffee machine with capsule design by AA/18478908.